I am not the only one who’s discovered the merits of Hamilton, many great chefs have already seen the opportunities there. Former Top Chef Canada finalist and chef/owner of “Good Son”, Vittorio Colacitti, has opened “Born and Raised Restaurant, Hamilton“. I am looking forward to visiting this great new restaurant steps to my upcoming Hamilton development “Television City”. Another Toronto chef that has recently opened shop in Hamilton is Michael Cipollo, former executive chef of “Bier Market”. 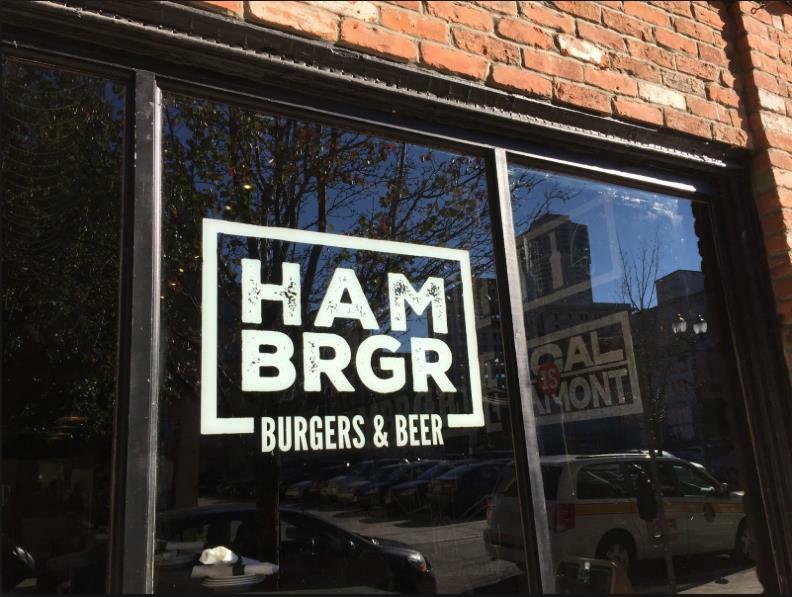 He has two fantastic restaurants, “Hambrgr King William” and “Fsh & Chp” in the newly sprung restaurant row of King William Street. These are just a few of the great new developments in the Hamilton renaissance food scene. Check out this article for more great chefs cooking in Hamilton.